SpaceX has been signed up to provide rides to the moon for a pair of payloads built by ispace, a Japanese robotics and resource exploration company. Ispace’s lunar orbiter/lander and lunar rovers would fly as secondary payloads on SpaceX’s Falcon 9 rocket. 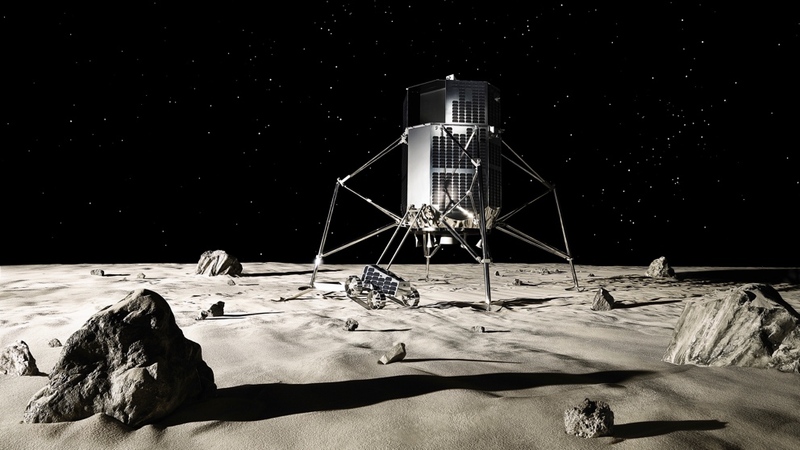 The primary goal for the first mission would be to put a spacecraft into lunar orbit. That would set the stage for the second mission, aimed at making a soft landing and deploying rovers to gather data on the lunar surface. This entry was posted in GeekWire and tagged ispace, Japan, Moon, Space, SpaceX. Bookmark the permalink.